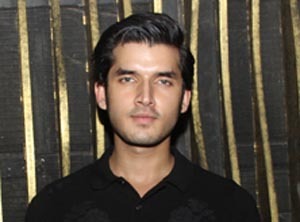 Paras Kalnawat inspired by Ranveer Singh to play Rehaan in Mariam Khan Reporting Live! Mumbai, June 08, 2018 (Akash Sharma): New comer Paras Kalnawat is soon on his way to becoming TV industry’s green-eyed boy. The actor who is currently in Star Plus’ recently launched show, Mariam Khan – Reporting Live says that he is inspired by Bollywood heartthrob Ranveer Singh’s role of Bittu in his debut film Band Baaja Baraat to play the role of Rehaan.